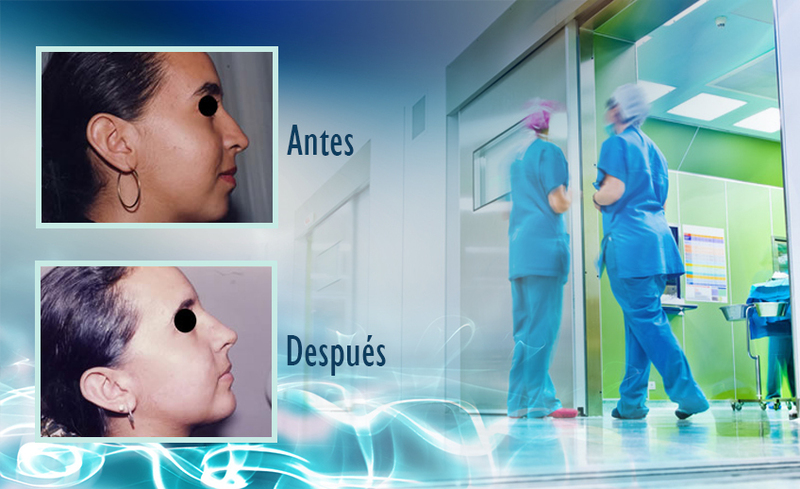 Rhinoplasty is surgery that reshapes the nose, and is one of the most frequently performed surgical procedures in plastic surgery. Rhinoplasty can reduce or increase the size of the nose, change the shape of the tip or the back, narrow the nostrils or change the angle between the nose and upper lip. 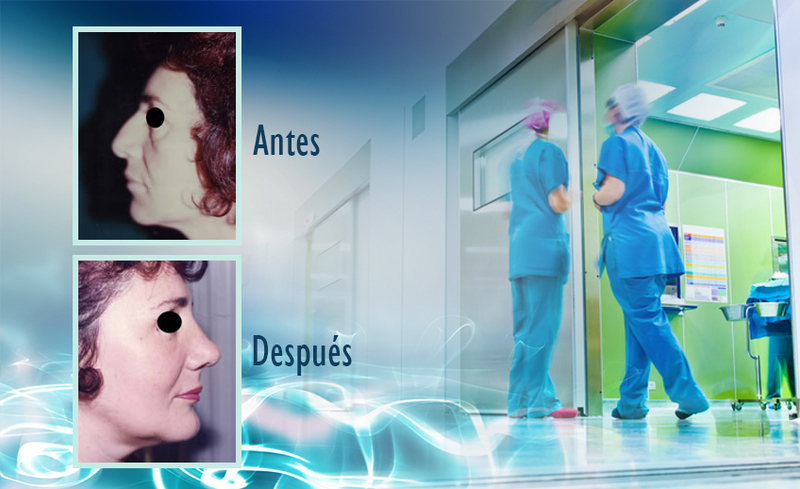 It also corrects congenital problems, injuries and some breathing problems.